Since opening our doors in August 2012, LOVE has gone from strength to strength, with fabulous feedback from brides and industry peers alike. This has resulted in LOVE winning a stunning array of awards to date. 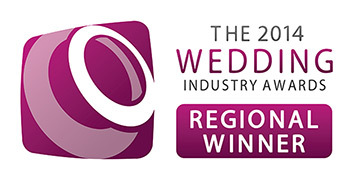 We were delighted to have been crowned Best Bridal Retailer 2015 in England in The 2015 Wedding Industry Awards, one of the most sought after awards in the bridal industry. 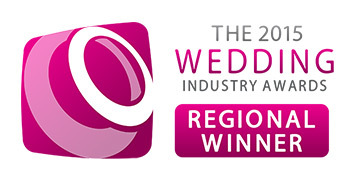 This award was voted for by our fabulous LOVE brides and a host of highly acclaimed industry experts. 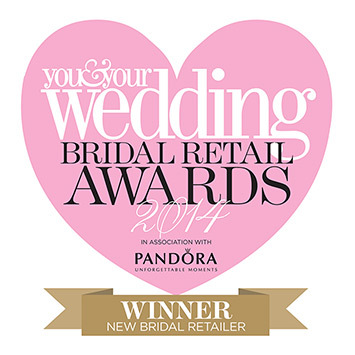 After initially winning Best North-West Bridal retailer 2015 and beating off a lot of local competition, we were delighted to be shortlisted for the national award, and then to go on to win it. In our very first year of business, LOVE also won the You & Your Wedding magazine ‘Best New Bridal Retailer’ award, awarded by a prestigious panel of national judges based on brides' feedback, the boutique’s set up and vision and performance in our first year. 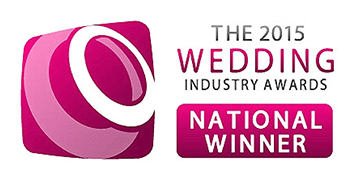 LOVE was also the winner of The Wedding Industry Awards' Best North-West Bridal Retailer in 2015 and 2016, and joint winner in 2014.